The rarity of fossils is dramatically presented (see below) and strange things sometimes mistaken for fossils are identified. 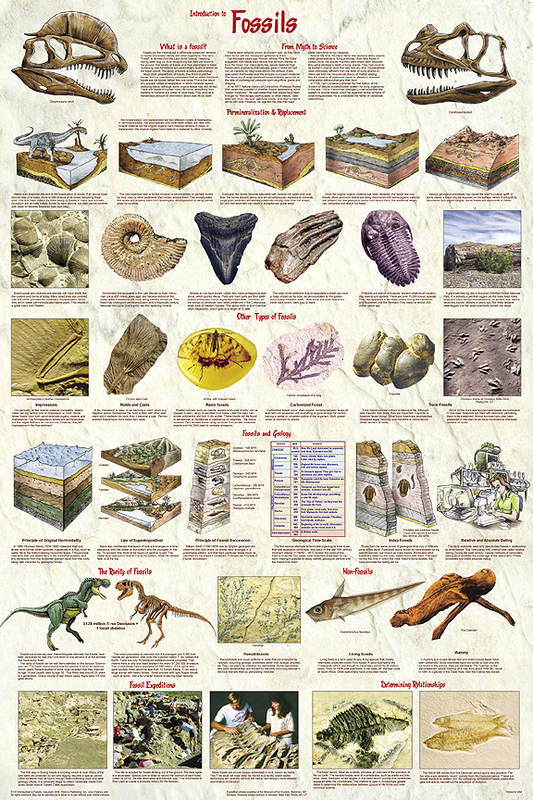 There�s a great section on fossil expeditions and one that discusses what fossils tell us. All of this is accompanied by detailed illustrations showing the processes and excellent photographs of representative specimens.